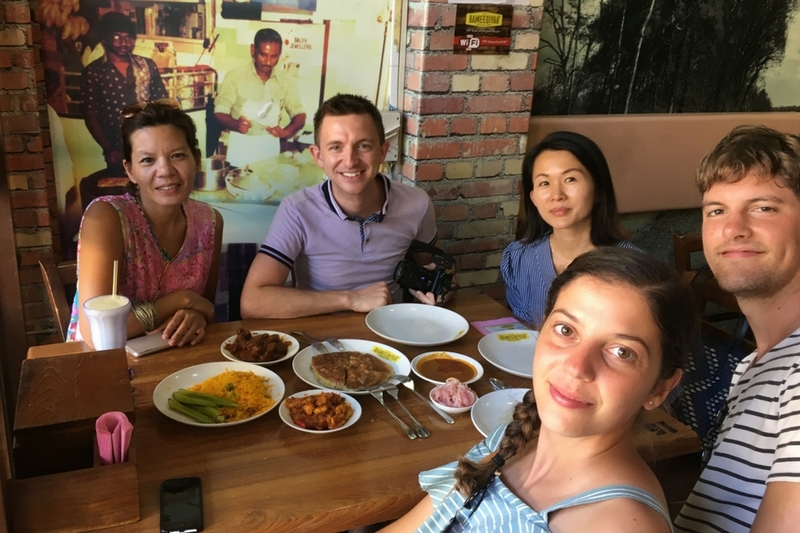 Let us take you on a tasty treat tour of palatable Penang but more than that, allow us to share with you the rich multicultural history of its people and the city through her food. We promise you a lasting memory you can take home. Skip your hotel meals and come join us! We share culture and history through creating one of a kind dining experiences for anyone. Eat your way through the city as our guides share stories behind the food. You will taste, see and smell the art, culture and history of the city you are in. 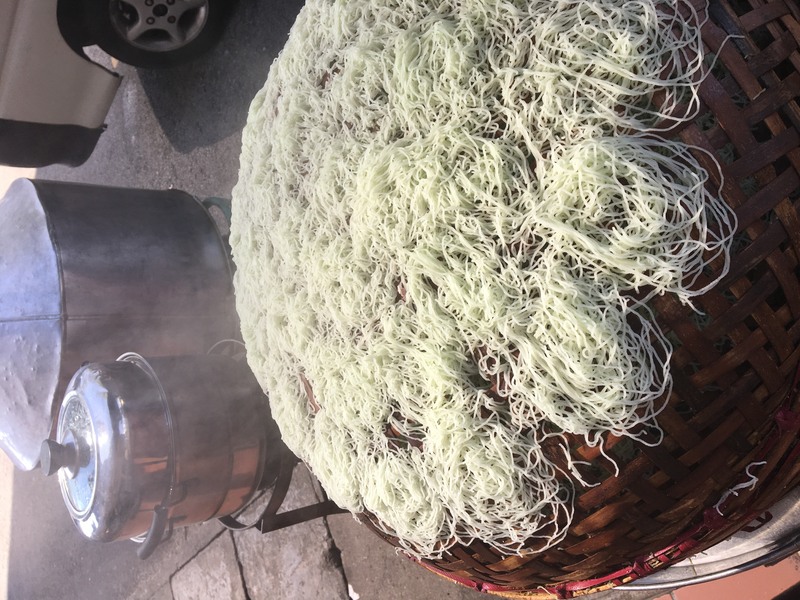 Our food and culture tours include popular spots as well as off beaten areas to showcase each city’s diversity and beauty. We find that one of the best conversations are formed over a small table filled with great food and drinks. We hope with Delish Asia, it will be one of the most memorable experience you will find. 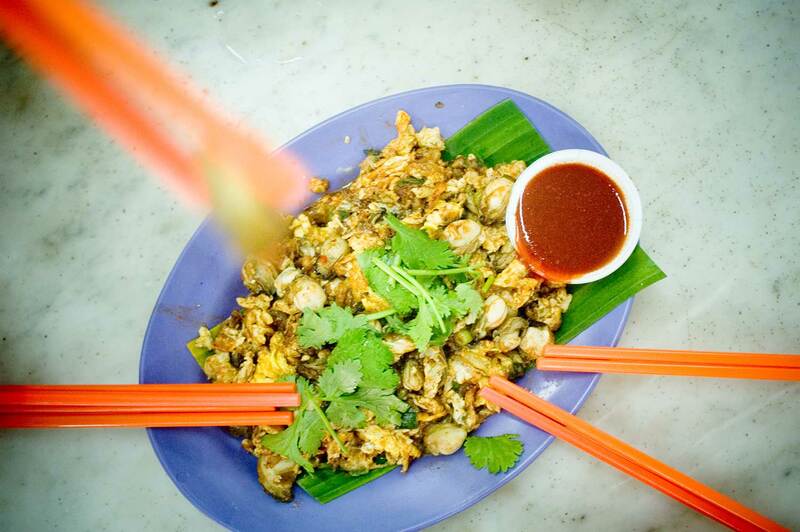 Penang's Oyster Omelette or commonly known as "O Jian"
An island where many races and religion converge, creating one of Asia’s most intriguing and colourful heritage. Be it soaking in the sun at one of the beaches or eating your way through the alleys, you will catch a glimpse of a world of history, tradition and nature beautifully blended like a tapestry. 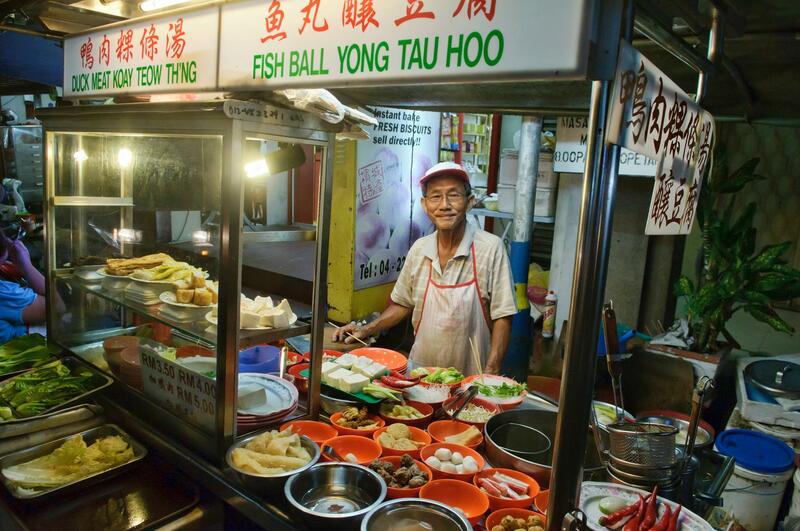 Come join us in one of Penang's food and cultural tours! "An Eye Opener. Amazing Learning and Eating Experience." "It's amazing. I fully recommend it to anyone who wants a taste of Penang. Kudos to Joy for her knowledge of the local culture and food." Fastastic food, unforgettable experience. The highlight for me is learning about the rich cultural background to each of the dishes. "Our guide, Joy is very knowledgeable and we had much fun going from one corner to another. I will definately recommend Delish Asia to friends and family." We write about all things concerning Asian food and culture. Folow our blog and find local tips, recipes, stories and foodie news!